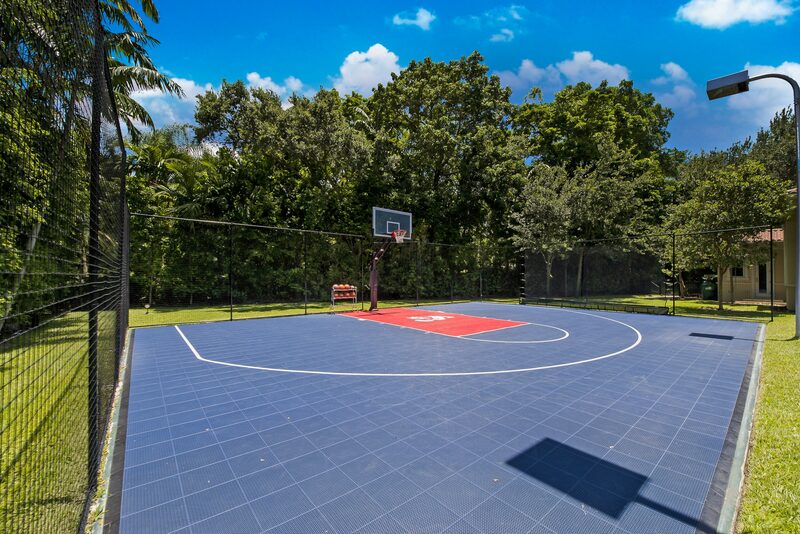 In 2016, Tyler Johnson of the NBA's Miami Heat purchased a customized new-construction home in the ritzy Miami suburban community of Pinecrest. After singing a meager $50 million contract with the team, Johnson decided to go big when he paid $4.85 million for his pad, which could easily house the entire Miami Heat team. The Pinecrest palace boasts eight plus bathrooms and six bedrooms. 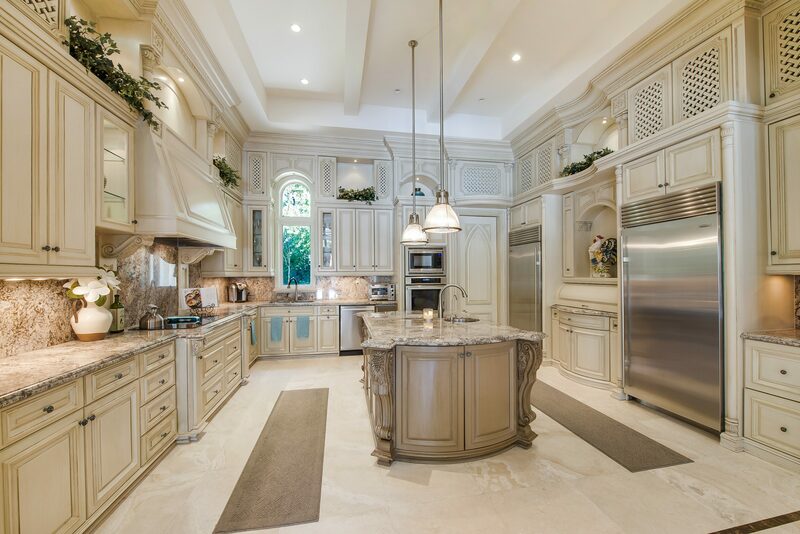 It is no wonder that this home is also equipped with two full kitchens. While Johnson had every intention of residing in the home, he never actually made the move from California. It is rather unfortunate that the Johnson family will miss out on the luxurious Mediterranean outdoor space adorned with an expansive pool and spa. The outdoor space also features plentiful seating and dining areas along with grand archways and a basketball court. 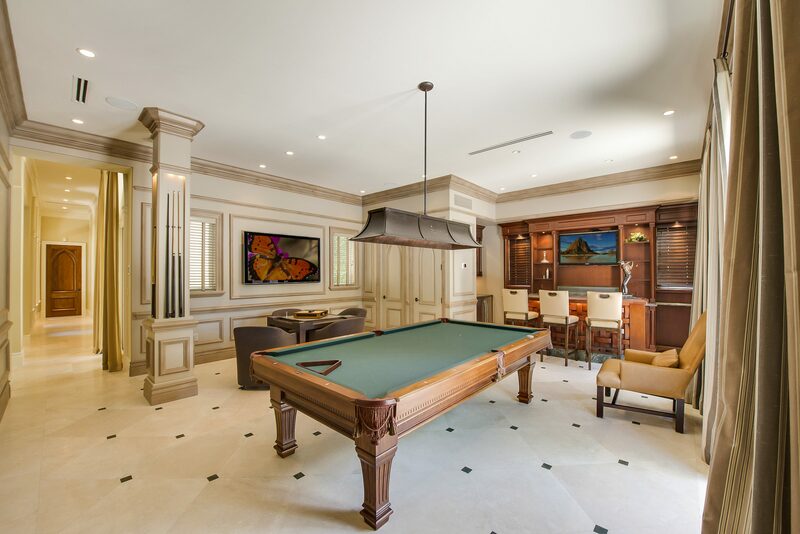 Johnson decided the home wasn't a good fit for his family despite the glistening marble floors, game room, formal dining space and generous in-home theater. Knowing that the residence would not suit his family, Johnson listed the estate for $5.25 million in 2017 and it sold for $4.35 million dollars, slightly less than the original purchase price. "6 Signs It's Time to Sell"